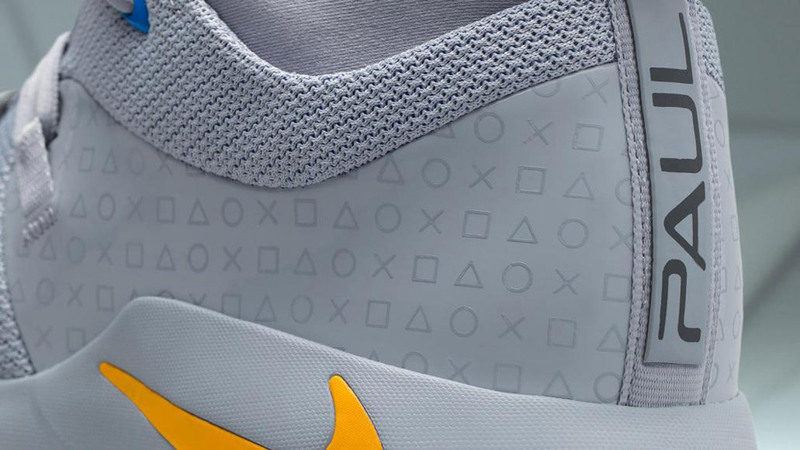 Nike continues close collaboration with ace basketball player Paul George and the folks at Sony PlayStation. 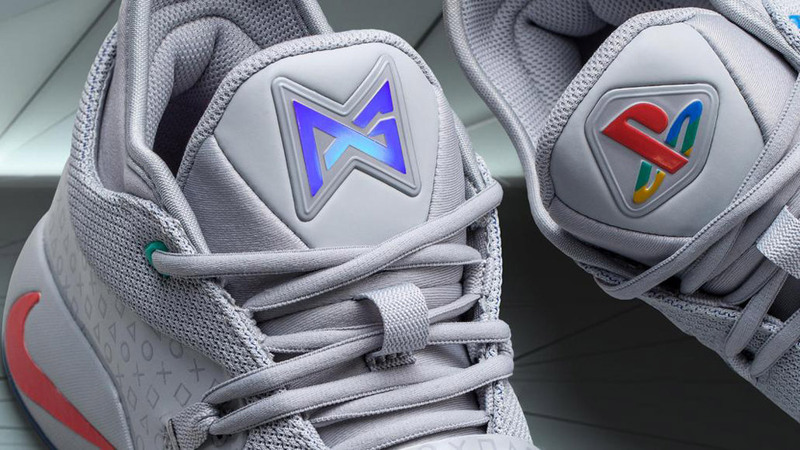 This time they released the new limited edition sneakers which draws inspiration from the original grey colorway of the PlayStation 1 console. “As a huge fan of PlayStation, I was honored to get the chance to collaborate on something that so many of you loved. 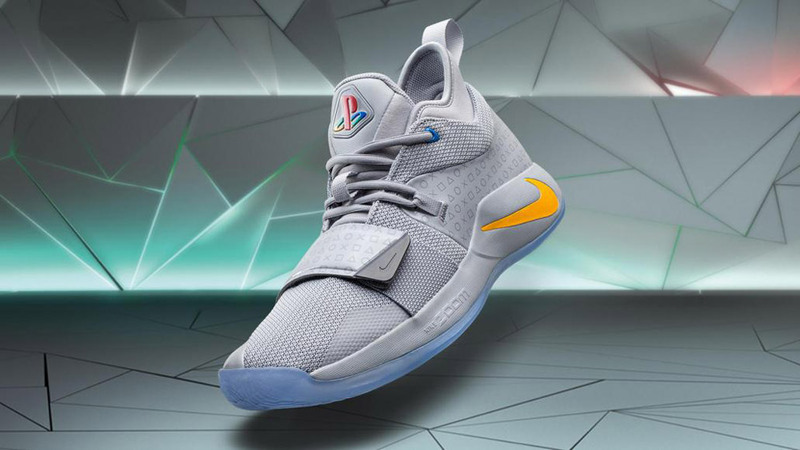 Because of that, I’m happy to announce that PlayStation, Nike Basketball and I have returned with a new collaboration, the PG 2.5 X PlayStation colorway,” commented Paul George. These are the characteristics briefly: the tongues of the shoe still have the PG and PlayStation logos that light up and pulsate blue, but this time we added the original four-color PlayStation logo that lights up on the other side of the tongue; the strap across the top front of each shoe provides stability to really lock you in; the iconic PlayStation symbols are embossed in patent leather on each shoe, just like on the original PG2 x PlayStation colorway. Nike PG 2.5 “PlayStation” can be purchased from December 1st, at a price of $90.